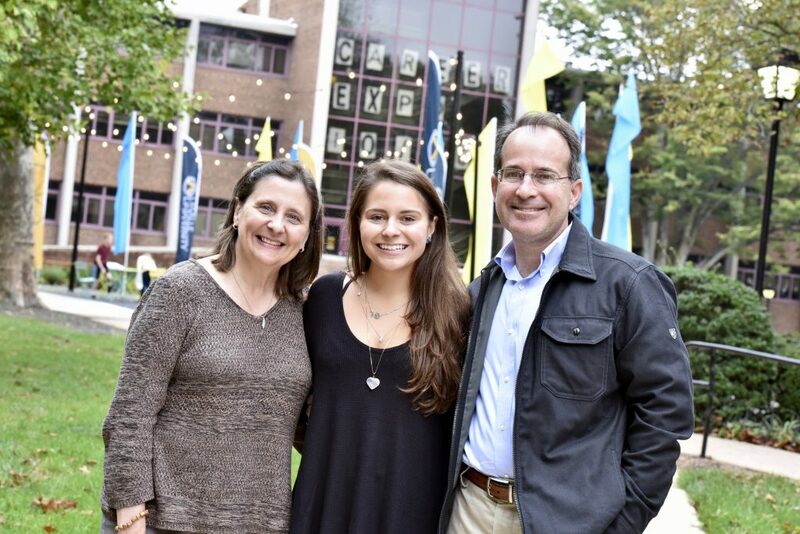 Parents and Families | La Salle University | Philadelphia, Pa.
Class of 2022 Parents and Families–We would really like your feedback on Opening Day and Explorientation. Please click here for a brief survey. Welcome to the La Salle Parents and Families web page and thank you for visiting! The primary goal of La Salle Parents and Families is to keep you informed. We have found that an informed parent makes for a great partnership in the education of your sons and daughters. The monthly newsletter provides valuable insight to the La Salle community, bringing campus a little closer to home. By keeping you informed, we hope you will encourage your student to take advantage of the numerous opportunities the University provides, like tutoring support, career services programs, and counseling. Your student’s success is of paramount importance to the entire community. We take your student’s decision to attend La Salle University very seriously and we are aware that you are an integral part of this process. We anticipate academic excellence, community involvement, and personal autonomy for your sons and daughters. The University provides numerous opportunities to attain realization of these goals, however it is up to the student to choose the appropriate path. We believe our partnership will provide for a mutually beneficial relationship for students, parents, and the La Salle community. Several times throughout the year, we invite parents to volunteer at Open Houses called Blue and Gold Days. Parent volunteers are excellent ambassadors for the University and their presence at these programs makes quite an impression on prospective students and their families. There is never any pressure to volunteer, but you are always welcome if you are so inclined. La Salle Parents and Families is here to support you when needed. Simply email parents@lasalle.edu or call 215.951.1535 and we will do our best to help.